You are going to Watch Naruto Shippuden Episode 188 English dubbed online free episodes with HQ / high quality. 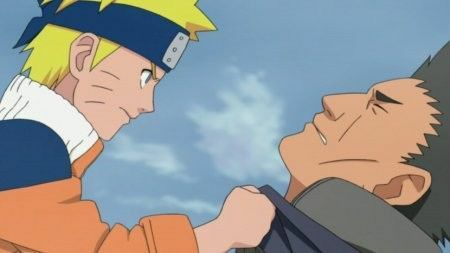 Stream Anime Naruto Shippuden Episode 188 Online English dub Record of the Ninja Gutsy Master and Student. After having discovered that the village was under the control of rebels from the Hidden Rain Village, led by Hanzo’s right hand man, Naruto and Jiraiya decided to take action to help save the women and children taken hostage and free the village from the Rain’s tyrannical control.